As I mentioned in August, when it comes to finding a job in this tough economy, sometimes it's easier to turn to smaller companies that are less bureaucratic in their hiring practices and more likely to speak to a grad who just picks up a phone and gives them a ring. The difficulty is in actually finding these successful, private, small companies. 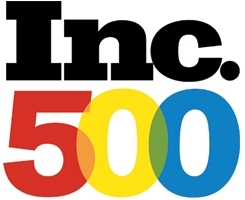 Lucky for you, Inc. magazine just published their 2009 Inc. 500, a list of the 5000 (yes, even thought it was started as the 500 it now lists 5000) fastest growing small businesses in America. That looks like 5000 job opportunities to me.